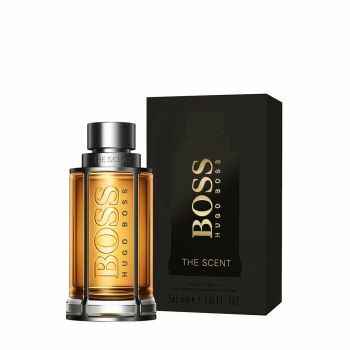 Hugo Boss introduces Boss The Scent, its new seductive perfume for men. An irresistible fragrance, unforgettable like a savored seduction. Exquisite notes of Ginger, exotic Maninka and Leather unfold over time, seducing the senses.